The conference brings each year figureheads and key decision makers from international publishers together with delegates to determine best practice for developing a digital economy. 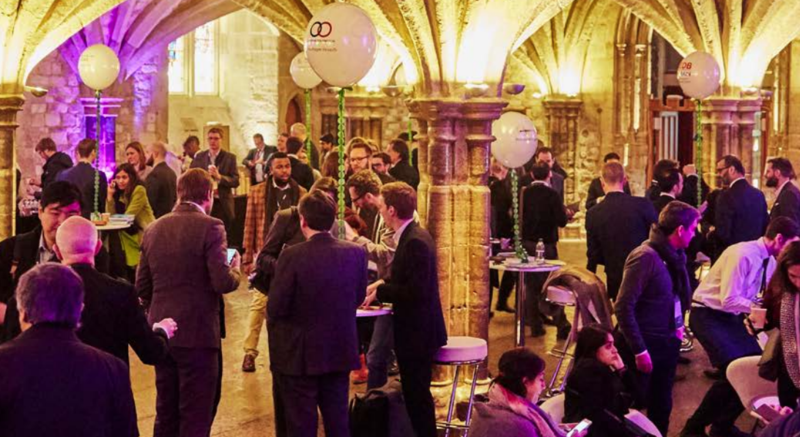 Featuring panel discussions, intimate Q&As and extensive networking opportunities, DME’19 is set to examine solutions to the issues facing publishers in this period of rapid change. Publishers are rethinking strategies for video based ad revenue – integrating content more with day-to-day operations and driving down the cost. 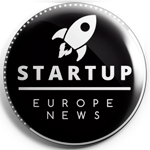 Join the third edition of Europe’s leading GovTech-event for forward-thinking politicians, public CIOs and innovation managers, startups, corporations and VCs. Meet the innovators behind a $400bn market and learn more about the latest trends in Citizen Collaboration, Cybersecurity and Education Tech, as well as underlying technologies such as blockchain, artificial intelligence and smart data. WOLVES SUMMIT Is a global conference, where technology meets design, sales, marketing and investors all together. 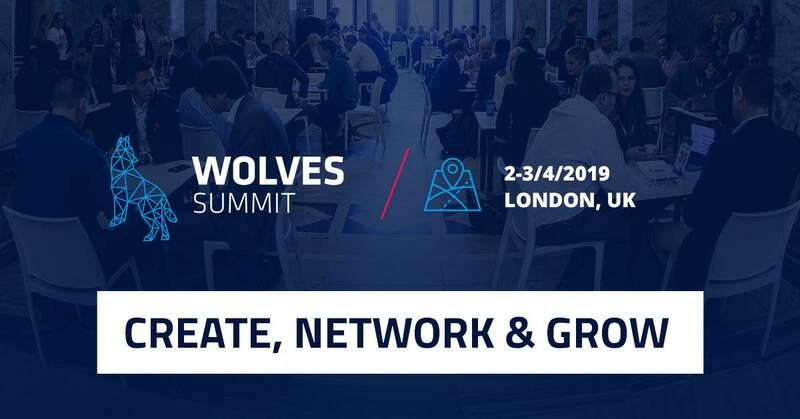 The 10th edition of Wolves Summit is coming to London! According to participants, this 2-day conference is the most effective multinational event focused on relevant networking in Europe. 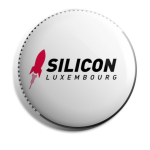 It’s a bridge between promising startups, tech companies, investors and corporations that want to properly support global innovation. Join 2500+ Attendees and make the most of 4500+ pre-scheduled 1:1 meetings! Seedstars Summit is the largest conference for entrepreneurs from emerging markets. 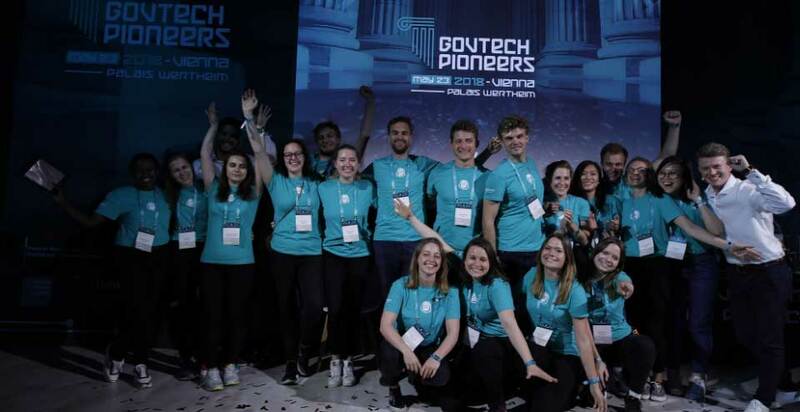 More than 1200 attendees take part in this event each year, including corporates, government officials, foundations, investors and the best startups from emerging markets, selected during our Seedstars World Tour. Annually, it attracts the world’s top publishers including Forbes, CNN, Wired, TechCrunch, Tech in Asia, and others. As our media partner, you can always count on our in-house communications team to support you in PR, news announcements, content distribution, engage you with the most relevant players of your interest and other activities. 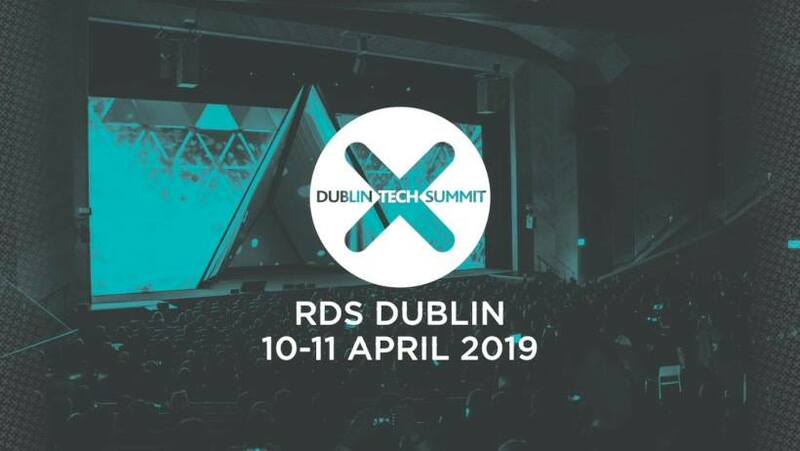 In two short years DTS has emerged as one of Europe’s largest tech conferences, and we have been labelled Europe’s fastest growing tech conference. In these two years we have brought some of the most influential tech leaders and brands to Dublin for two days of growth and development, knowledge sharing, fun networking, and of course…the craic! We are building a community of innovators, thought leaders, and influencers that are affecting change globally, and inspiring younger generations. 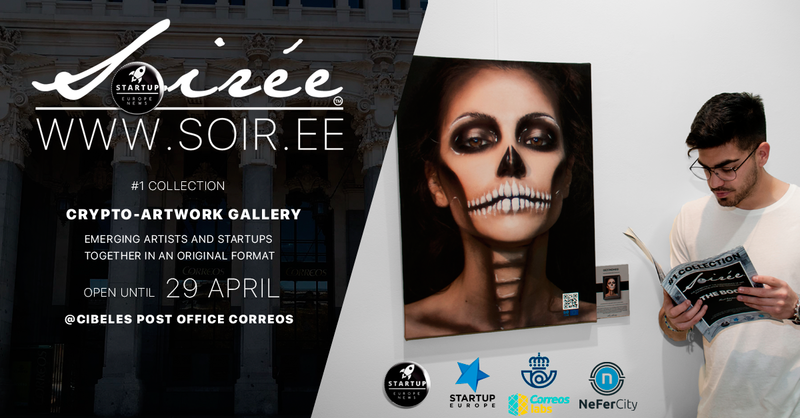 10apr(apr 10)8:00 pm11(apr 11)6:00 pmWearable Europe (Berlin, Germany)All about what's needed and new innovations to achieve it. 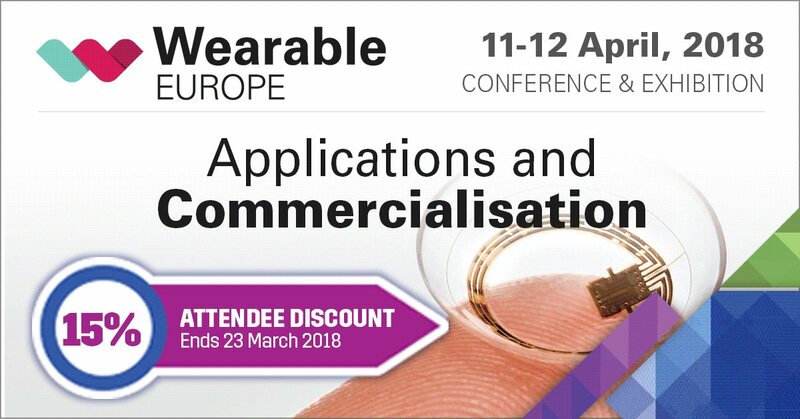 Wearable Europe is a conference and exhibition focusing on wearable technologies, applications, and their commercialisation progress. The speaker program is carefully crafted by IDTechEx analysts. The two-day combined conference program will consist of over 250 speakers, with 50 speakers specifically covering Wearable Technology. 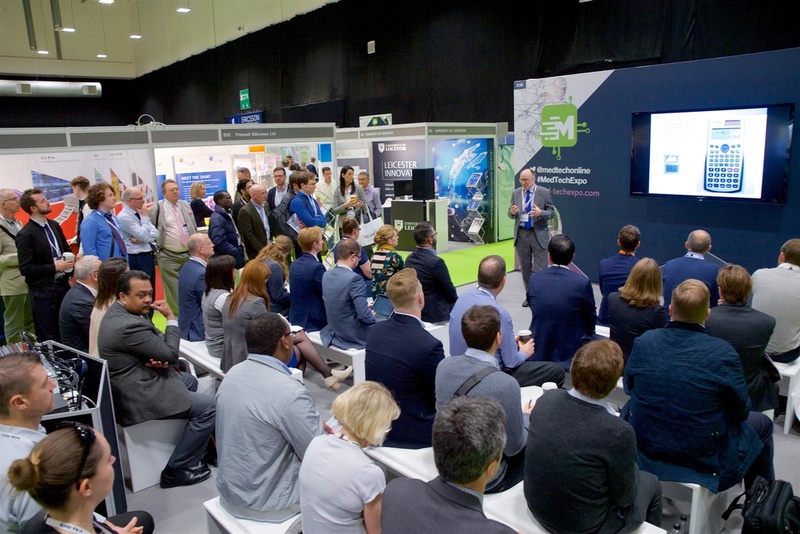 15apr(apr 15)8:00 pm16(apr 16)6:00 pmMED-TECH INNOVATION EXPO (Birmingham, United Kingdom)The UK & Ireland’s leading showcase for medical design and manufacturing technology. The Med-Tech Innovation Conference delivers a world-class learning programme featuring innovators, facilitators and champions of the medical industry. Speakers on this stage offer insight and intelligence you won’t find elsewhere – you’ll learn from a wide range of blue-chip users, government officials and industry experts throughout a two-day programme produced in association with Medilink UK. A seat at the Med-Tech Innovation Conference ensures you leave the event with even more knowledge than you came with. There is no fee for attendance, so make sure you get to the auditorium with plenty of time to spare – seats fill up fast! Innovate Finance is an independent membership association that represents the UK’s global FinTech community. Founded in 2014 and supported by the City of London and Broadgate, Innovate Finance is a not-for-profit whose mission is to accelerate the country’s leading position in the financial services sector by directly supporting the next generation of technology-led financial services innovators. More than 250 global members have joined the Innovate Finance ecosystem to date, ranging from seed stage start-ups to global financial institutions and professional services firms. All benefit from Innovate Finance’s leading position as the single point of access to promote enabling policy and regulation, talent development, business opportunity and growth, and investment capital. By bringing together the most forward-thinking participants in financial services, Innovate Finance is helping create a global financial services sector that is more sustainable, more inclusive and better for everyone.